While we could go on all day about what makes our torque converters the best in the industry, it’s really our customers that give us the feedback we need to continue improving. Luke Bogacki, professional drag racer, NHRA World Champion and NHRA Division 7 Super Comp Champion. Scotty Richardson, drag racing instructor, Schooled By Scotty. Todd Ewing, owner of Huntsville Engine and drag racer. Brad Plourd, successful drag racer, multiple NHRA national event champion. Buddy Ferrell, prominent racer, owner of Ferrell Transmission Service. Tom Williams, NHRA Division 5 heavy hitter in Top Dragster and Super Comp and respected transmission builder. Lucas Walker, dominant Kentucky racer and race car builder. Jamie Hancock, world record holder for drag radial pass, who credits BTE’s torque converter as one of his keys to that 4.093-second pass. Daniel Rollison, Gulf Coast racer who's won more big money bracket races than most people have fingers and toes. 901 Bad Boyz / GYS Racing, National Grudge Racer of the year from 2013. Stig Olsson, of Slingshot Racing in Europe, European record holder. Jared Pennington, hugely successful footbrake competitor. 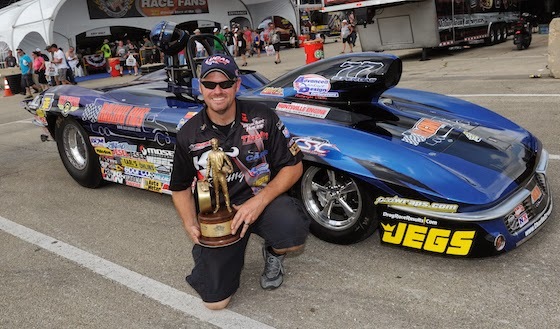 Kenny Hubbard, record-setting racer in the popular radial classes, and transmission builder for the Houston area. Frank Hawley, NHRA World Champion, owner of Frank Hawley’s Drag Racing School.